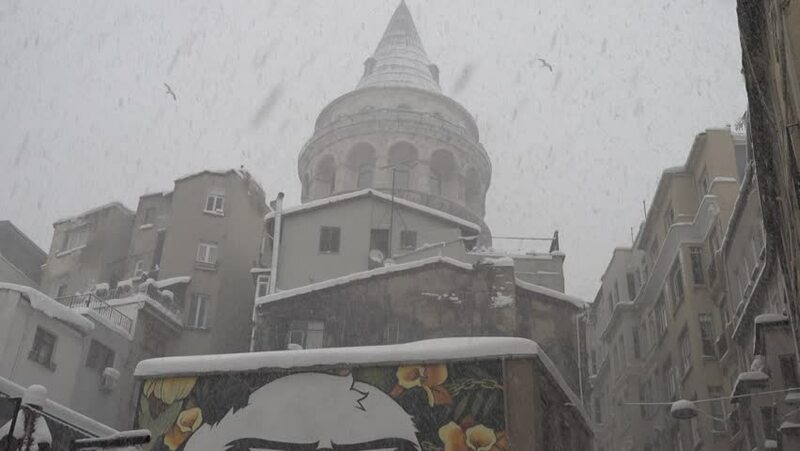 ISTANBUL,TURKEY-JANUARY 09,2017:Galata District in a snowy winter day,Beyoglu. Galata is one of the most famous avenues in Istanbul. hd00:25ASSISI, ITALY - JULY 25, 2015: street scene with Basilica of St. Francis of Assisi in the background on July 25, 2015 in Assisi, Italy. hd00:20ASSISI, ITALY - JULY 25, 2015: street scene with Basilica of St. Francis of Assisi in the background on July 25, 2015 in Assisi, Italy.